All sales final, no refunds! Exchanges may be made for the same show, different date only. Subject to availability and 24 hours notice must be given to box office prior to original ticket date, plus $5 per ticket exchange fee. See box office for all policies. 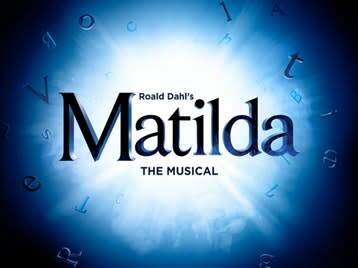 Roald Dahl's Matilda The Musical is the captivating masterpiece from the Royal Shakespeare Company that revels in the anarchy of childhood, the power of imagination and the inspiring story of a girl who dreams of a better life. 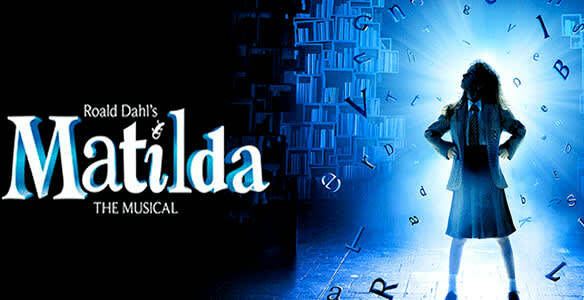 With book by Dennis Kelly and original songs by Tim Minchin, Matilda has won 47 international awards and continues to thrill sold-out audiences of all ages around the world.